The new Xero Expenses dashboard view provides a relevant, up-to-date snapshot of expense claim activity. This helps small businesses using Expenses understand, monitor and proactively manage expenses more efficiently. Depending on your Expenses user role, the dashboard view will highlight new and awaiting approval claims and help submitters track the status of their claims easily. Small businesses and advisors in Australia, New Zealand, Singapore and the United States have been using a new version of invoicing since late last year. Over the next two weeks, the new experience will be rolled out to the remaining regions, including the United Kingdom, Europe, Middle East and Africa. Expenses admins will be able to easily categorize expense claims by selecting any account from the chart of accounts on their desktop or mobile device. 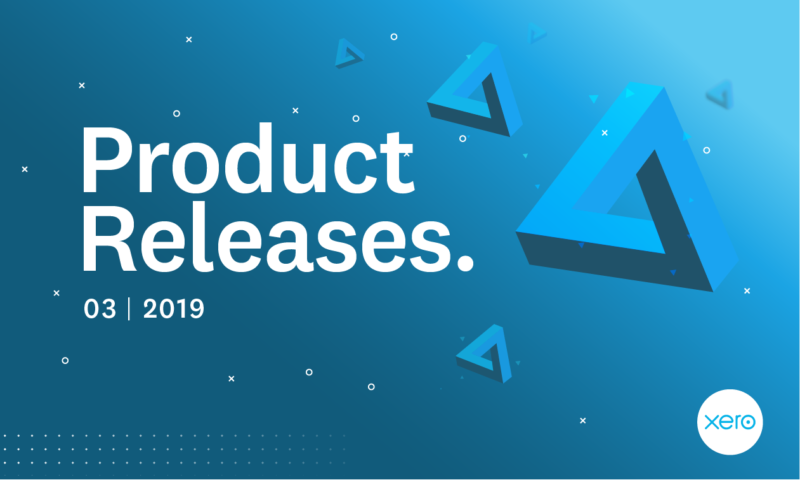 The post Xero Global Release Update March 2019 appeared first on Xero Blog.